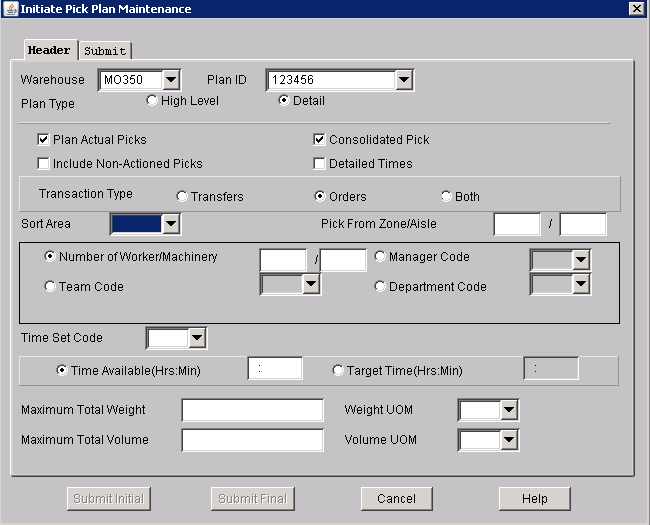 Serving 3PLs, Warehouses and Transportation companies looking for a tier 1 WMS SaaS model. For warehouses with 10,000 sq. ft or more. Dynamix eCore Solutions provides businesses in the US, Mexico, Latin America, Asia and the Middle East with warehouses 10k sq ft and more with complete order to ship solutions. Our 3PL cloud-based WMS solutions are designed to provide seamless interactivity between order management, picking, & warehouse operations. All products feature real time access to information you need, when & where you need it. We provide a wide array of 3PL WMS systems for 3PLs, warehouses, & transportation companies. Pros: We have customized many features that work for the different needs of our clients. This allows our work flow to be efficient daily. Cons: In some cases we have issues with the client order files and data character errors that don't allow a file to drop. It would help to have a more expedited process to identify the errors. Pros: Ability to have it customized on a cost effective basis to meet our customer's requirements. Overall: Have been on Core Warehouse since 2008. We are very pleased with the system, service, support and having Core as our business partner. Look forward to many more years.